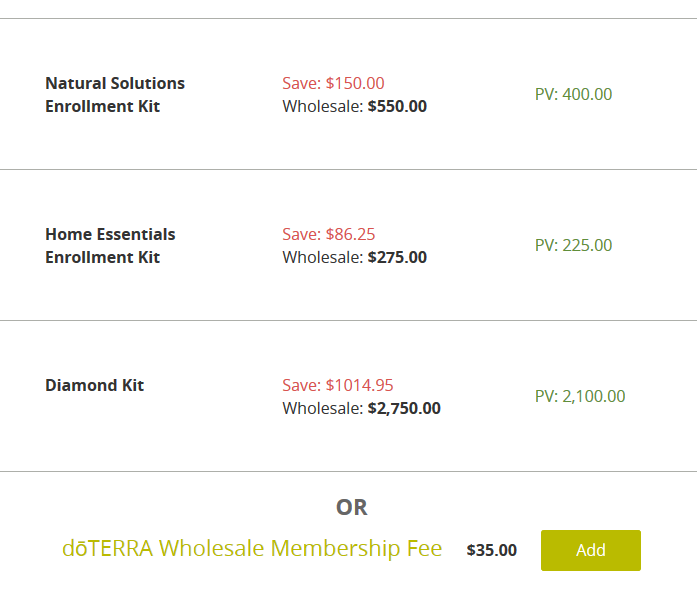 Sign up for a dōTERRA wholesale account today! The tools and support you need to create a healthy, meaningful life. Looking for natural ways to balance your energy and support your family’s wellness? If you’re frustrated by the chemical-laden home and wellness products on the shelves at your grocery store, you are not alone. Many of us have woken up to the harsh reality that the substances we put into our bodies (or around them) have consequences. The good news? We get to choose what we’ll allow in our homes. But perhaps you’re struggling with knowing where or how to start. dōTERRA essential oils are the missing link to taking control of your family’s health. You could find safe alternatives to support your family’s physical and emotional needs (from cleaning supplies to emotional resilience), knowing that what you are using is safe, natural, and effective. You could take control of your health as you age and revolutionize your self care habits to become an even better version of yourself. You knew how to work with your body holistically and on all levels to see the wellness transformations you are looking for. You could create a positive, healing atmosphere in your home while reducing tension and anxiety levels. You were part of a supportive, loving community that openly shares their best knowledge and practices. You had step-by-step guidance on how to use your dōTERRA essential oils and products so they would never go to waste. 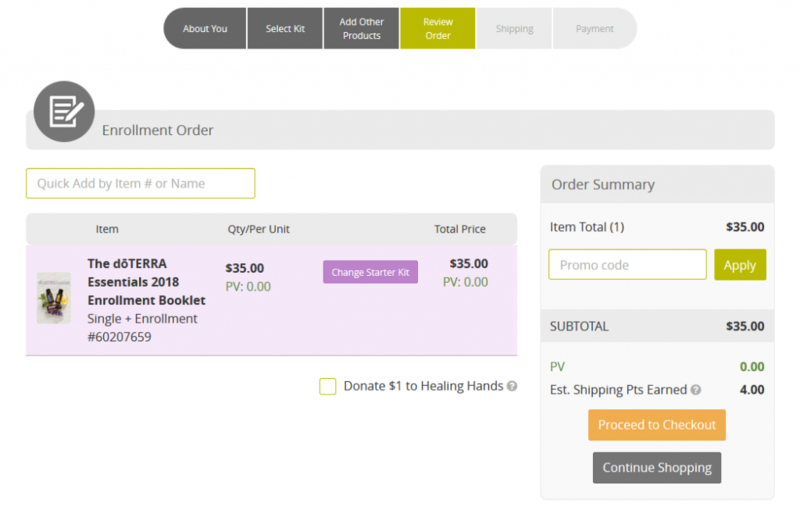 By signing up for a dōTERRA wholesale account with me, you can have all this and more! I’ve been teaching others how to balance their health and life with natural tools for almost 20 years. When I was pregnant with my first child, I had skin complications that were unbearable. I decided to take some prescribed medication, which had no research to support its safety during pregnancy. When it didn’t work, I was on my own. After weeks of stress and pain, a friend gave me an essential oil to try and within less than an hour, the pain was gone. Only a few hours later, I could see drastic improvement in my skin. I had heard about the benefits of essential oils before, but at that point I realized their potential for me and my family on so many levels. Today I use essential oils every day for myself and my family. Since incorporating dōTERRA into my lifestyle, I have more energy, my moods are more balanced, and I have upgraded my personal care routine so my bathroom is my own personal wellness spa. My children love their essential oils and even my husband is an avid user (his favorite oils are DigestZen and Balance). Change always requires a little leap of faith, but bringing dōTERRA oils into my home was the best decision I have made in a very long time. It took a little while to learn how to support my family’s wellness with essential oils, but now my oils are the first thing I go to whenever I need a physical or emotional shift and they are an integral part of my home and personal care products. Because of my own experience, I understand how important education and support is when you are making positive change in your life. 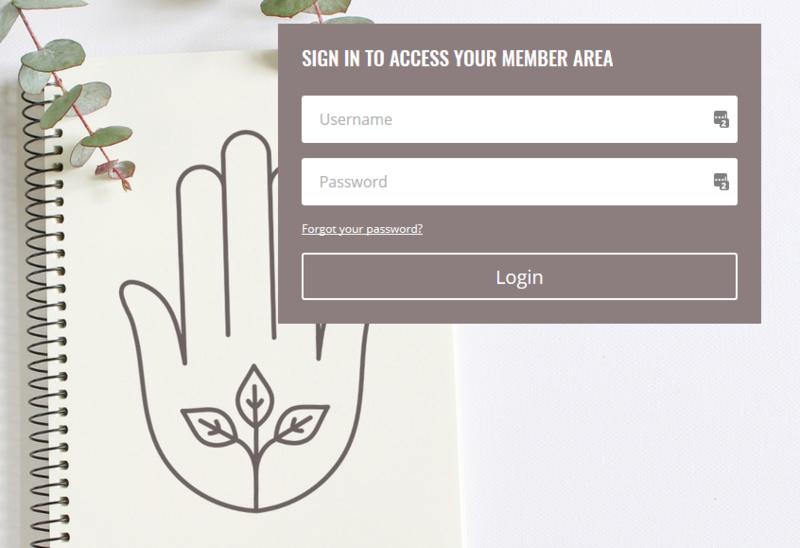 When you sign up for a wholesale account under me, you’ll get extensive support in our online community and personalized support from me when you need it. Because you deserve healing like this, too. "Lisa is wonderful to work with! She is filled with knowledge, takes time to share information to help educate others, and is always available to help with any questions or concerns. I am grateful for all that I have learned from Lisa!" How to safely and effectively use essential oils. How to use essential oils to balance your energy and life. 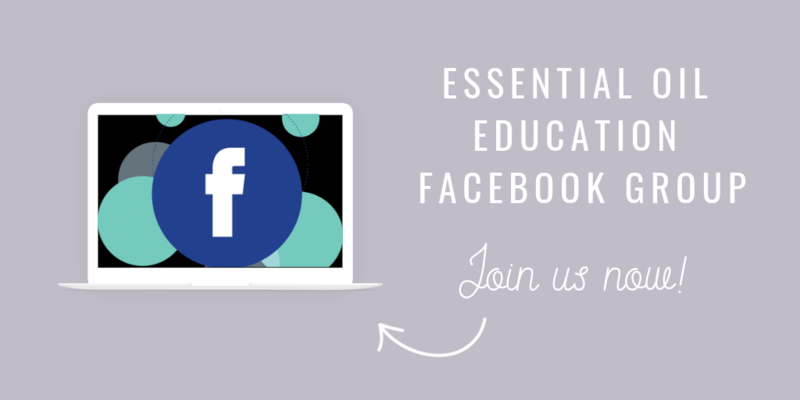 My best tips, tricks, and resources sent to your email once a month and access to our Facebook group for oil users - where you can ask questions, learn about your oils, and build relationships with like-minded peers. If you have questions about your oils or membership, I am just an email away, or available in our educational Facebook group daily. If you decide to start your own dōTERRA business later, you can. But there’s zero obligation ever, and no pressure! "I have arthritis in my back hips and neck and have recently started using Deep Blue when I get flare-ups. My husband also lives with a lot of pain [from a past injury] and shoulder pain that he is waiting to have surgery on. I’ve used Deep Blue on his shoulder when it gets bad and we both love how much it helps! After using it for 2 or 3 days (morning, noon, and night), it completely stopped the pain." 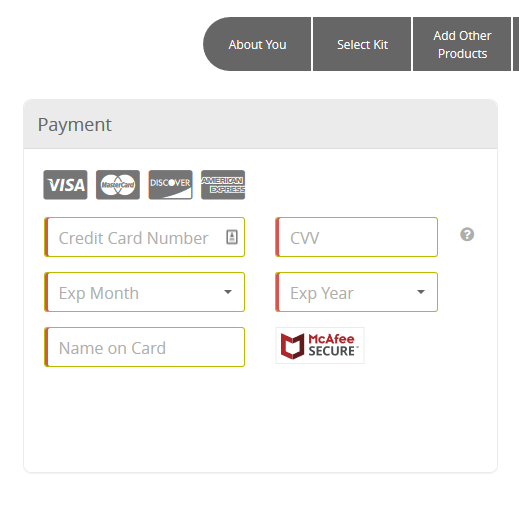 Select your language and country, enter your information and choose customer (or Advocate if you want to earn an income sharing oils). My ID is: 4992032 (which will already be filled out). 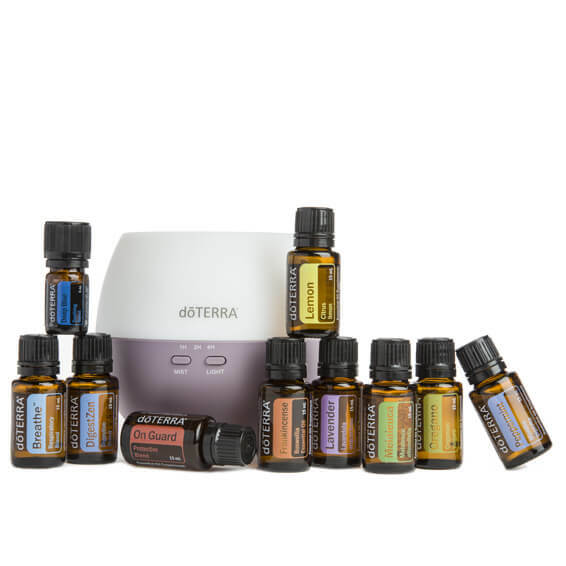 You can choose membership for $35US and add oils that you want, or select a kit that includes membership (Family Essentials and Home Essentials Kit pictured below). Make sure your mailing info is correct and select your shipping. 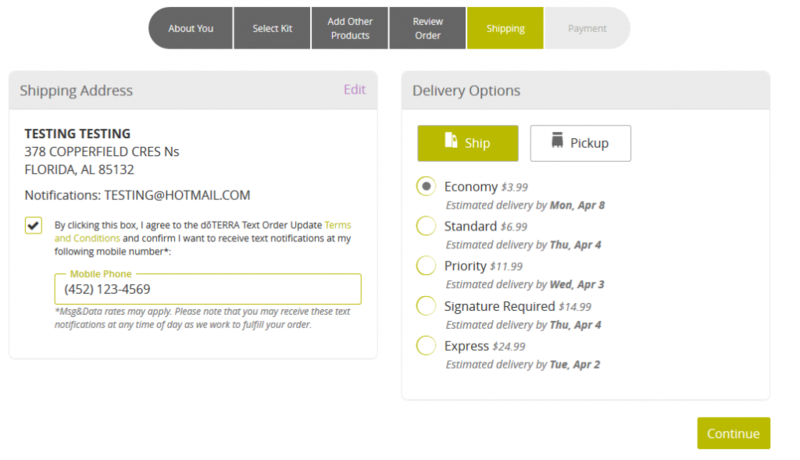 Review your order and complete it. 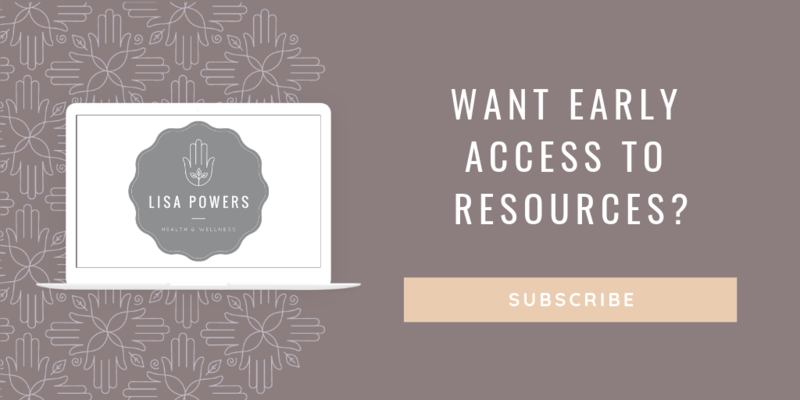 Once I receive your information from doTERRA, you will gain access to our Member Area with courses and resources as well as our private facebooks groups and emails from me with helpful tips and resources. Don’t wait! Start creating a safe, non-toxic home and help your family develop emotional resilience today! I’ll send you a few emails with step-by-step instructions to walk you through selecting a kit and getting started! The dōTERRA Family Essentials Kit contains 10 essential oils and blends—the "feel better" essentials that help you care for yourself and your loved ones on a daily basis. Experience the infinite ways that dōTERRA CPTG Certified Pure Therapeutic Grade® essential oils can help you help your family. This kit contains 5 mL bottles of Lavender, Lemon, Peppermint, Melaleuca, Oregano, Frankincense, Deep Blue®, dōTERRA Breathe®, DigestZen®, dōTERRA On Guard® along with a quick usage guide for each essential oil and blend included. The dōTERRA Home Essentials Kit contains dōTERRA’s top 10 essential oils and blends and a Petal Diffuser. Experience the countless ways that dōTERRA CPTG Certified Pure Therapeutic Grade® essential oils can help you help your family. This kit contains 15 mL bottles of Lavender, Lemon, Peppermint, Melaleuca, Oregano, Frankincense, Deep Blue® (5 mL), dōTERRA Breathe®, DigestZen®, dōTERRA On Guard® along with a Petal Diffuser and quick usage guide for each essential oil and blend included. This is the kit I started my doTERRA journey with and it is an amazing way to get started. "My husband and I are diffusing a combo of Breathe (Easy Air here in Canada) and Lavender at night. The Lavender is keeping the sleep up, and Breathe is keeping the snoring (his not mine!) down. I also don't do well in big crowds like airports and busy shopping malls, and I’ve found Roman Chamomile, Balance, Lavender and Cedarwood especially helpful in keeping me calm in these situations. I don't leave home without them now." These kits seem too expensive for me right now. I understand and have been there. Keep in mind that there are more options for every situation. Why don’t you email me and we can find a solution that you are excited about? Send me a quick message to info@lisapowers.co. 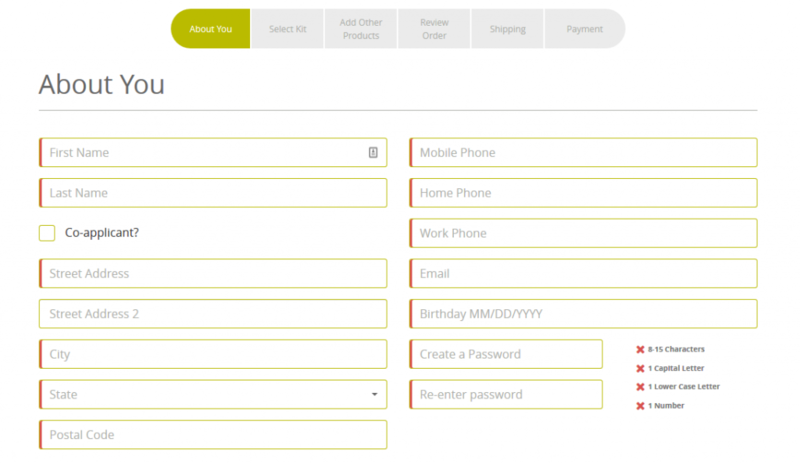 If you are eager to get started, click on the I'm Ready button below to see all of your options. Remember that only a few drops are used at a time so a bottle goes a very long way. Can’t I get cheaper oils somewhere else? Yes, but not all oils are created equally and you do get what you pay for. I know how important it is to you that you and your family use products that are pure and effective. doTERRA oils are Certified Pure Therapeutic Grade® so you can feel absolutely confident that you are using the safest oils. There are no commitments. You order what you like when you want. If you decide to get a wellness box each month, you can receive an extra 10-30% back in points on oils and products as well as points back for shipping (which you can apply to future purchases). This means that on top of your 25% wholesale discount, you can receive huge savings and even free oils! I recommend this option for my Energy and Oil students as it saves a lot. What oils should I start with? I recommend starting with one of our two kits that come with the top 10 oils. These give you a really solid collection to help you with everyday concerns for you and your family. There is a small bottle kit (Family Essentials) and a big bottle kit (Home Essentials). You can choose one based on what feels best for you. If you are in my Energy and Essential Oils course, you can either start with a kit or get the membership and the first session or two of oils and then order as you move through the sessions. I’m in! How can I get started? 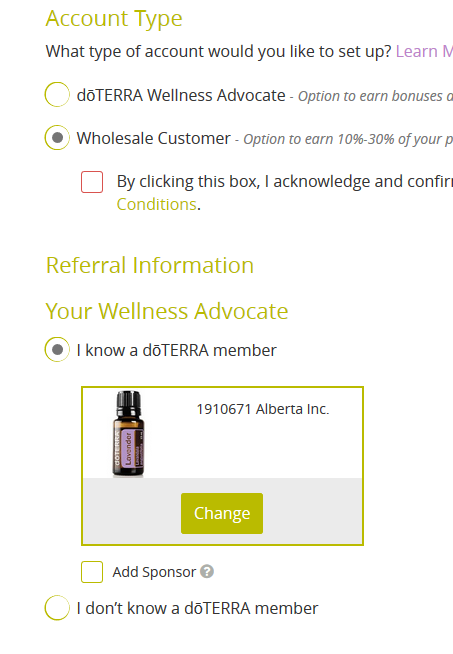 Complete the doTERRA form by clicking the I'm Ready button below. After your order is placed, I will be in touch with education and support to ensure you get the most from your oils and your membership. Create a healing environment for you and your family and reap the benefits for years to come. Strong immune systems, emotional resilience, non-toxic clean spaces, and holistic wellness and self care practices are all yours for the taking. Why wait a second longer?